« New Madden Cover Announced! 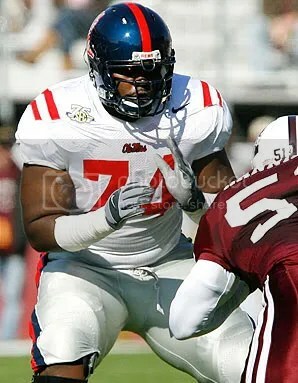 The Ravens traded up from 26 to 23, and used their 1st round pick on Michael Oher, an offensive tackle from Mississippi. This entry was posted on April 25, 2009 at 6:37 pm and is filed under News, Ravens. You can follow any responses to this entry through the RSS 2.0 feed. You can leave a response, or trackback from your own site.